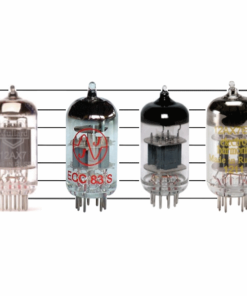 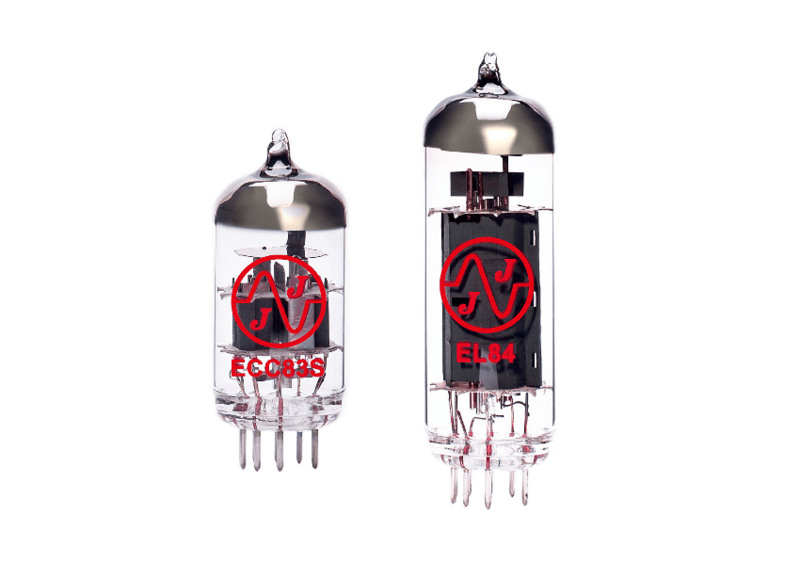 Vox AC4 Tube Set - AmpTubes for all your tube needs. 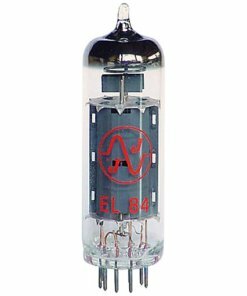 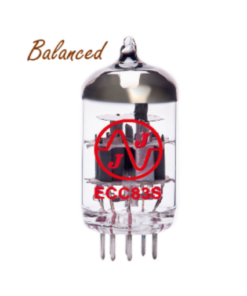 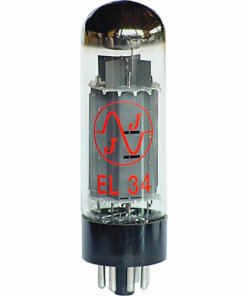 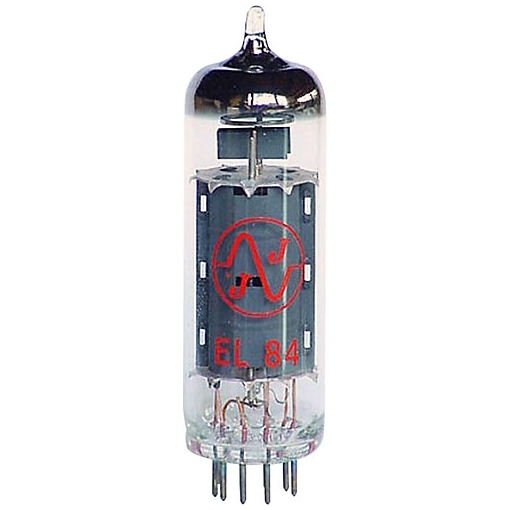 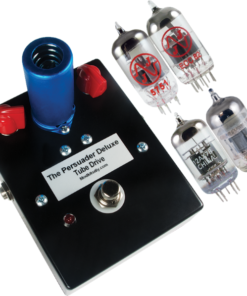 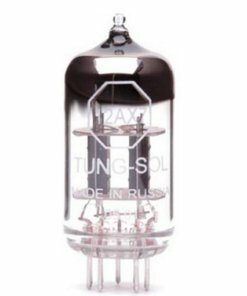 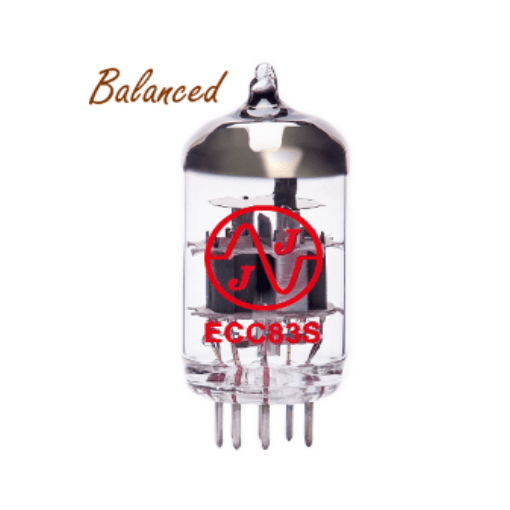 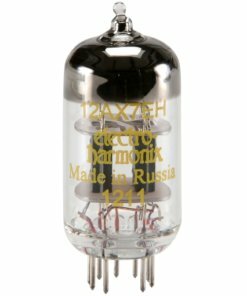 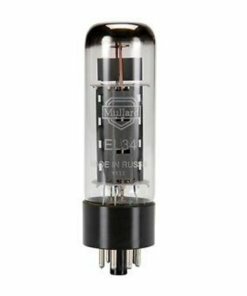 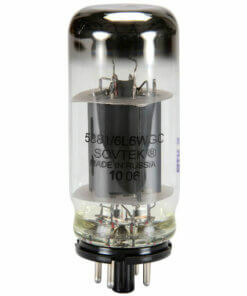 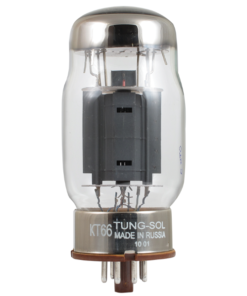 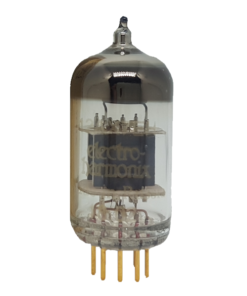 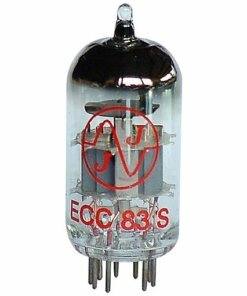 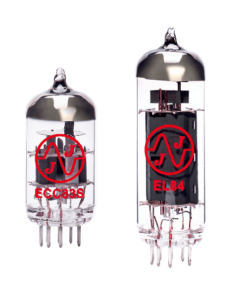 Vox AC4 Tube Set consists of 1 x 12AX7 preamp tube and 1 x EL84 power tube. 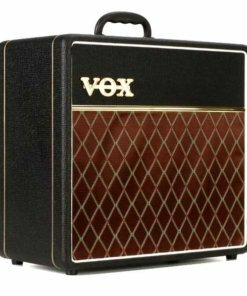 Famous for its ability to achieve classic VOX tone at low volume levels, the AC4 is one of the most popular amps in VOX’s lineup. 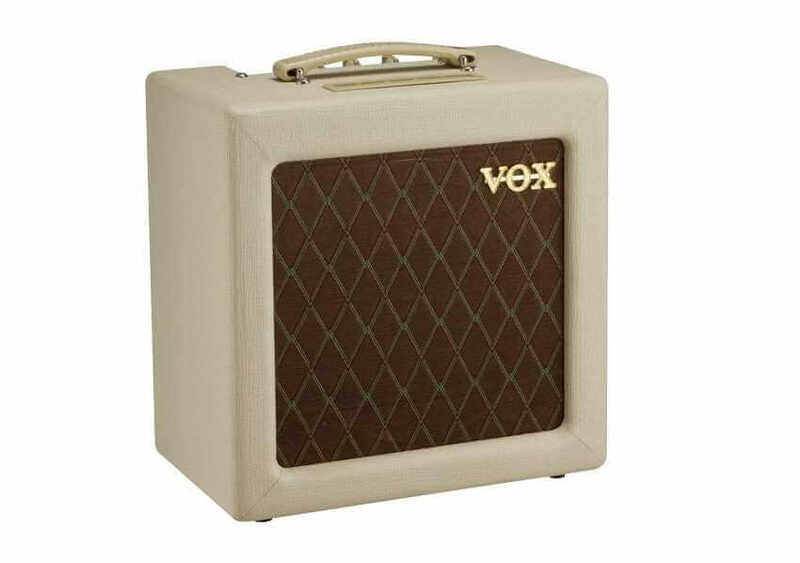 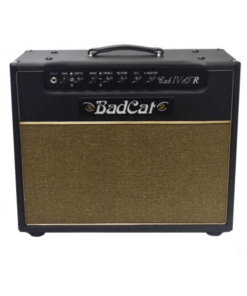 An ideal choice for the home or the studio, the AC4 Custom serves up an array of authentic VOX tone through a Celestion 12” speaker and can even be paired with external speaker cabinet for more tonal diversity. 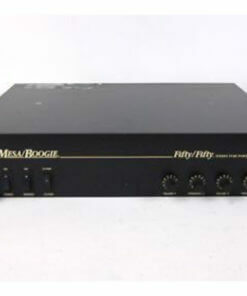 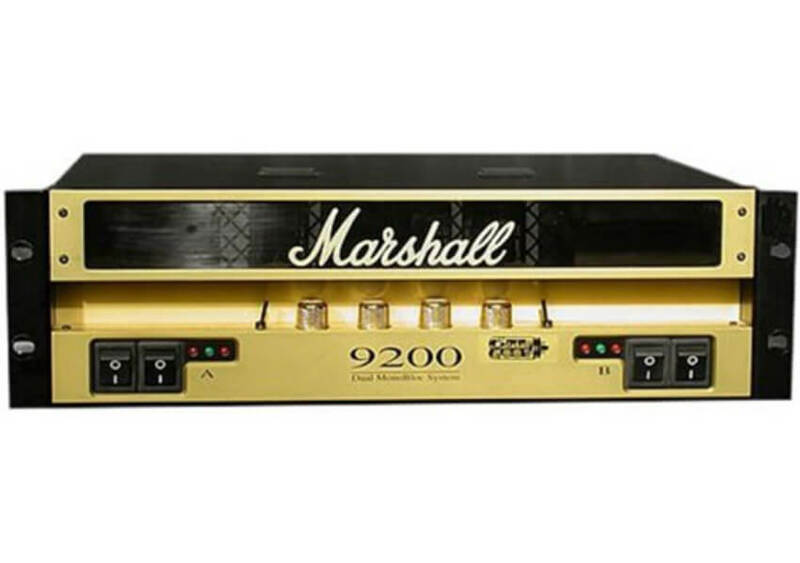 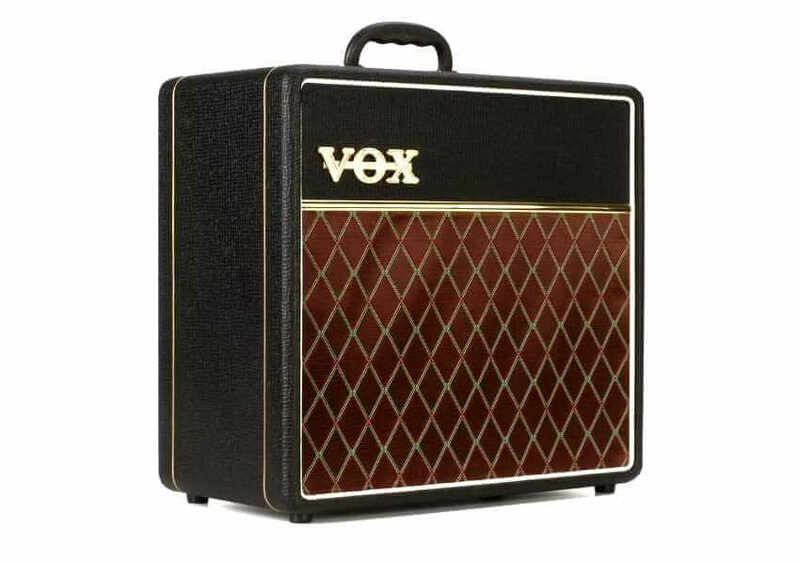 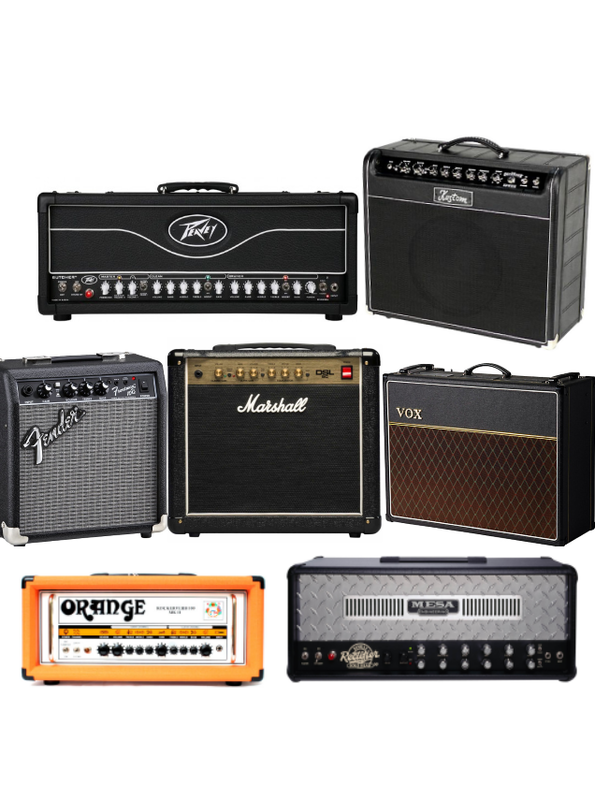 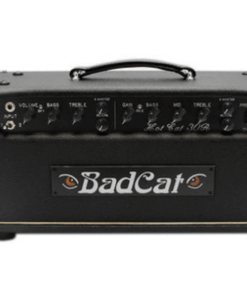 This iconic low-wattage amp was first introduced by VOX in 1961 and is still the choice of many modern guitarists who are drawn to its mesmerizing tone and classic aesthetic. 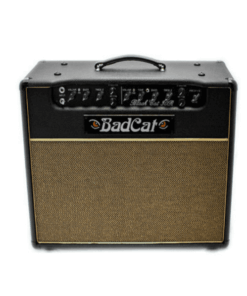 See the specs of the AC4 here.